Fresh off his third tour from Europe, Boston heavyweight M-Dot continues to gather steam by working with Switzerland based production team The Soulslicers. 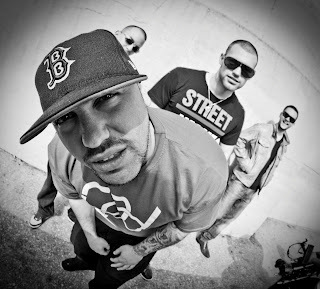 "The Difference" serves as the second single for the Swiss production team's debut album Boost Da Soul and it features cuts by Dj Family Tyz. You can download the track HERE. The Soulslicers present a three track EP called Before The Album that focuses on generating interest for their first album Boost Da Soul. You can download the EP HERE.